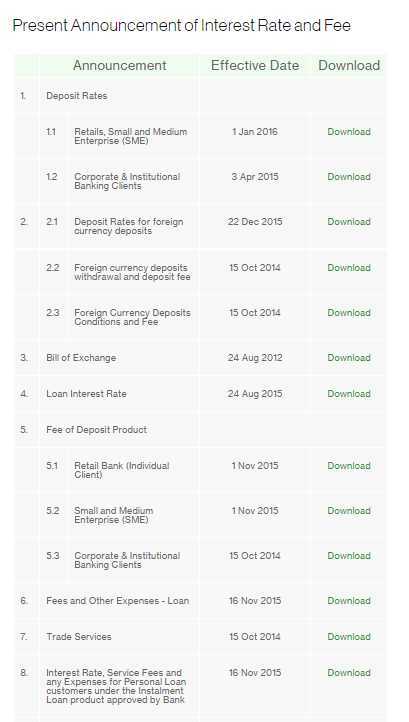 What are the features of Just One Savings Account at Standard Chartered ? tell about conditions for this account too ? As you want I am here telling you about the features of Just One Savings Account at Standard Chartered. Unlimitedly withdrawal via any ATM machine free of charge. Free interbank fund transfer though Online Banking. Calculating interest everyday from daily balance. High interest rate received for only minimal principal required. Can receive interest at every month end. Interest is computed on a daily basis and credited monthly into the account.